Serving Central Florida since 1991. 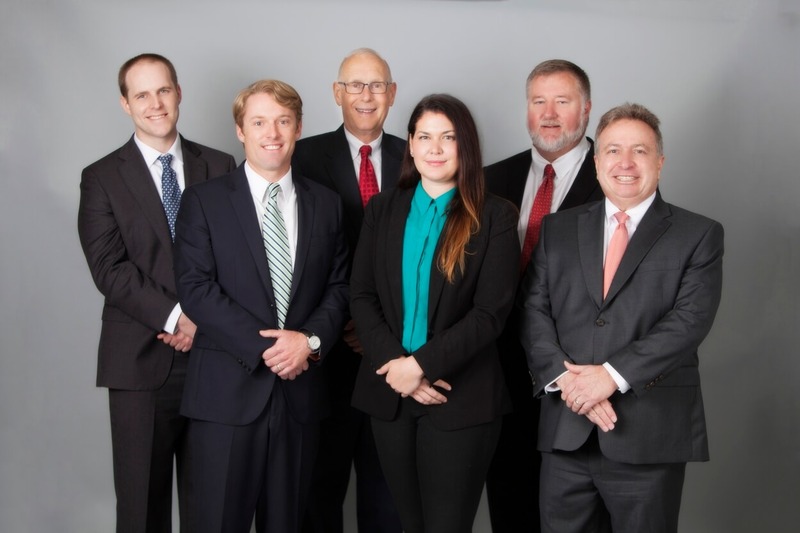 The attorneys of the Ocala law firm of Gilligan, Gooding, Franjola & Batsel, P.A., have decades of experience in providing honest, diligent &effective legal representation to individuals and businesses in Ocala, Florida. The lawyers of the Marion County law firm of Gilligan, Gooding, Franjola & Batsel, P.A. have been serving our clients, our courts, our community and our country since 1991. 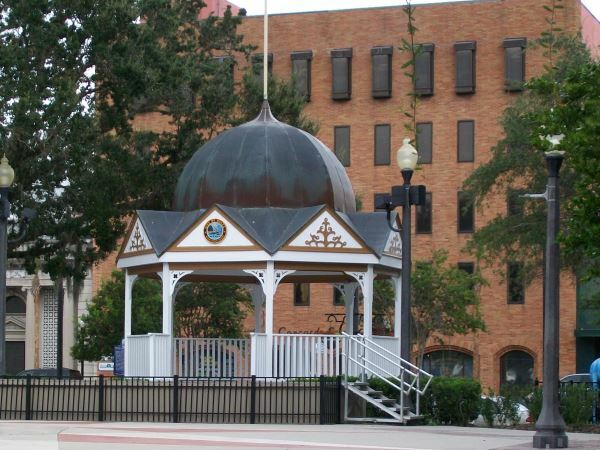 We take pride in the fact that our clients, including the City of Ocala & many prominent local individuals & businesses, return to us year after year, when they encounter a legal issue. The trusted relationships we have established with our clients have been built on our willingness to handle every case personally and with care, as well as on our ability to handle a vast array of legal matters. When our clients come to us with a legal challenge, we look at it comprehensively. We not only address the problem at hand, but strive to identify and troubleshoot any additional issues. We proactively seek to position our clients for success. By submitting this form, you agree to our Disclaimer Policy.